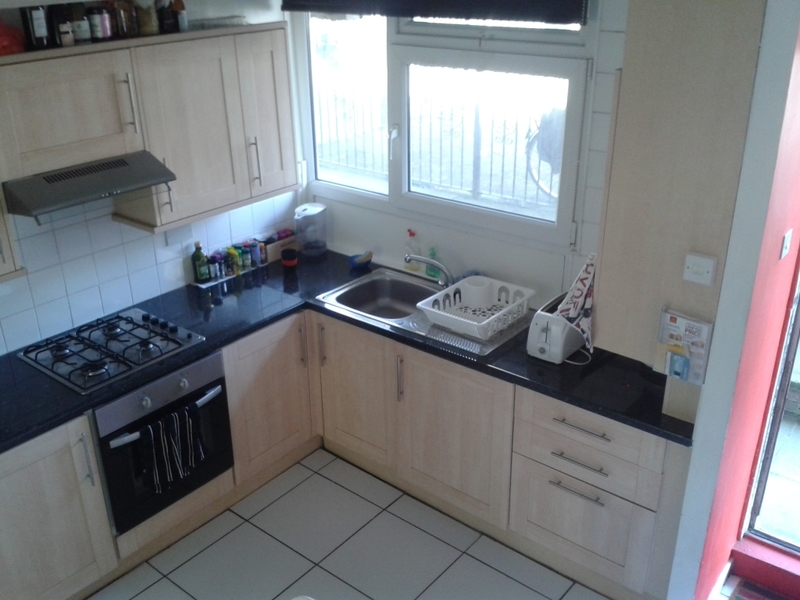 The kitchen is fully fitted with w/m, fridge and freezer, and a dining table and chairs. 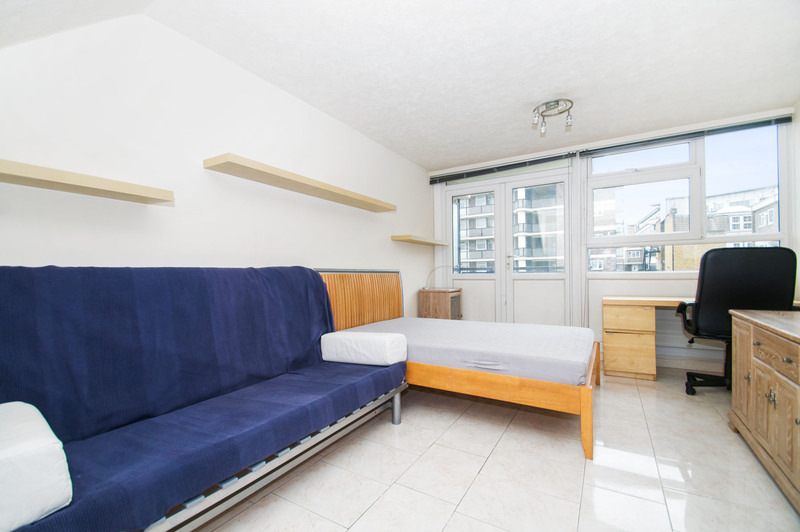 This is a great location, very near to angel and old st tubes, and within easy walking distance of the city. 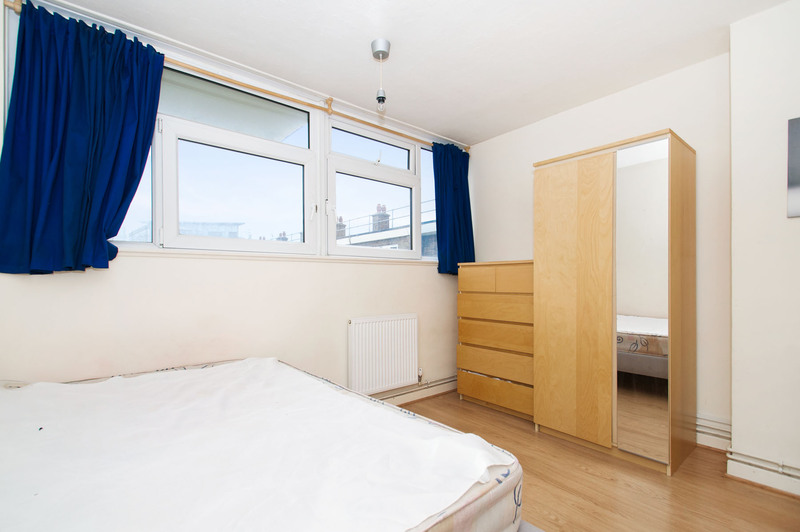 also very near to city university.